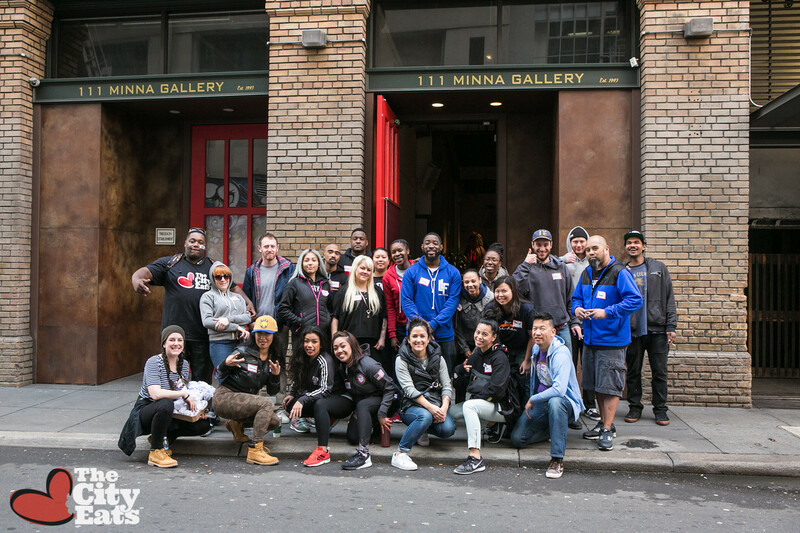 Learn all about this month's Hometown Hero The City Eats , what they are doing to fight homelessness, and how you can join. If you’ve been a fan of the site for a while, you have probably read my 2016 article that discussed the issue of homelessness in the Bay Area, and the various ways that you can help their struggle in a meaningful way. One local organization that does just that is The City Eats. I recently sat down with the organizations president, Bianca Kunnuji and we discussed the organizations mission, her desire to join their team, and how you can help. Although the team is small, consisting of 7 devoted individuals – Bianca, Kieem, Briana, Aisha, Ernest, Cat, and Damien – they have been blessed with a large amount of volunteers that help make their events and projects run smoothly. 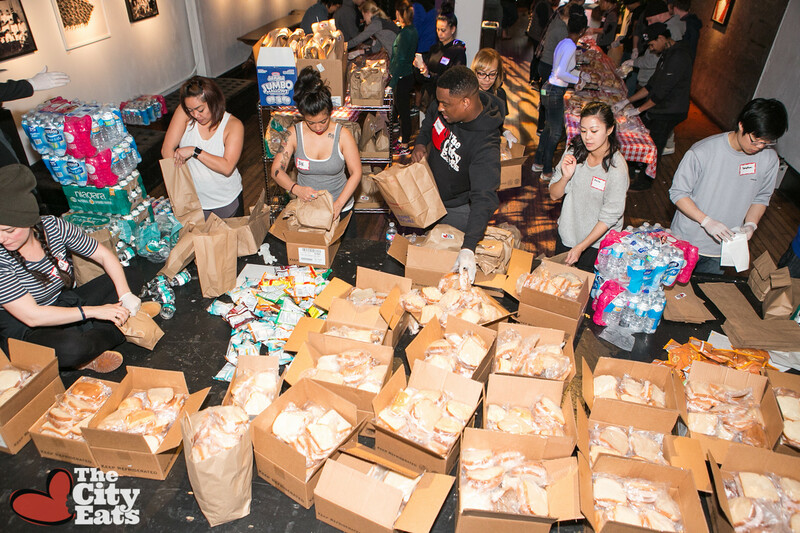 The organization is currently providing monthly feeds to the homeless in San Francisco, but look forward to expanding that to Los Angeles as well. They will also be visiting states such as Georgia and Florida, and have goals of one day pushing the movement overseas. Interested in helping out? Well you’re in luck. They are always looking for more volunteers and always accepting donations. Items like socks, toiletries, water, and fruit are always in need and appreciated. 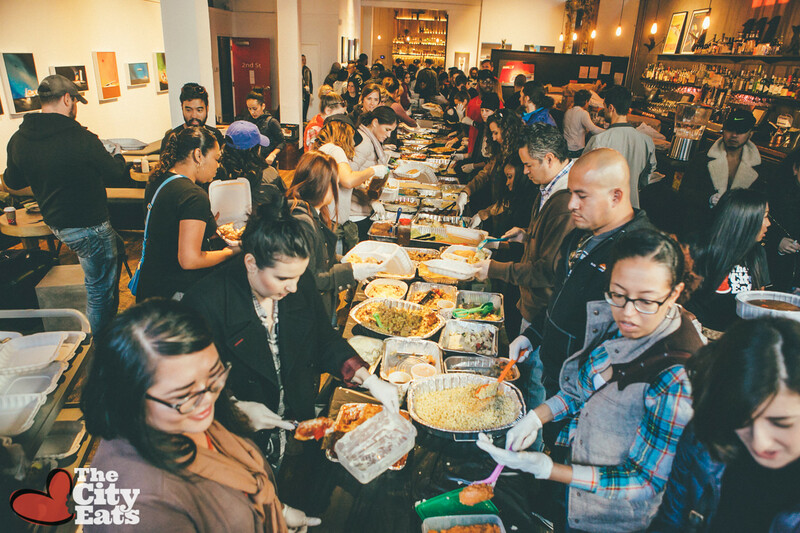 You can also help by attending their monthly San Francisco events which happen the first Saturday of every Month at the Embarcadero YMCA : 169 Steuart St. Their LA Feeds will start on Saturday, February 25th, and will be every last Saturday of the month after that date. Or by visiting their website: www.TheCityEats.org to sign up.